We have 6 locations in the Elk Grove District. Here is a list of our cemeteries. 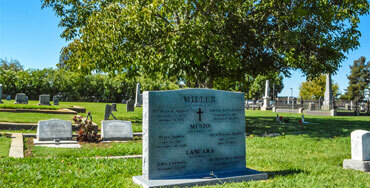 Elder Creek Cemetery is a beautiful kept cemetery with scenic views. 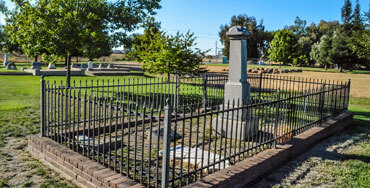 Elk Grove Cemetery is a beautiful kept cemetery with scenic views. Franklin Cemetery is a beautiful kept cemetery with scenic views. 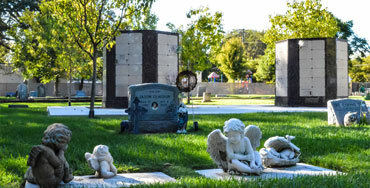 Hilltop Cemetery is a beautiful kept cemetery with scenic views. 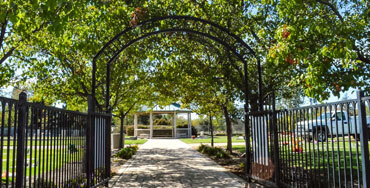 Pleasant Grove Cemetery is a beautiful kept cemetery with scenic views. 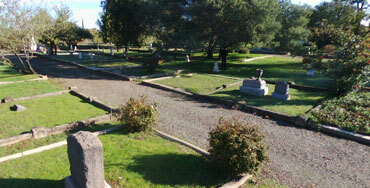 San Joaquin Cemetery is a beautiful kept cemetery with scenic views.